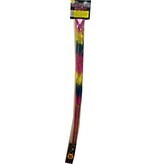 36" Morning Glory Bamboo Multi Color Changing Sparklers are the Longest Sparklers Available. Very long Lasting Fun! 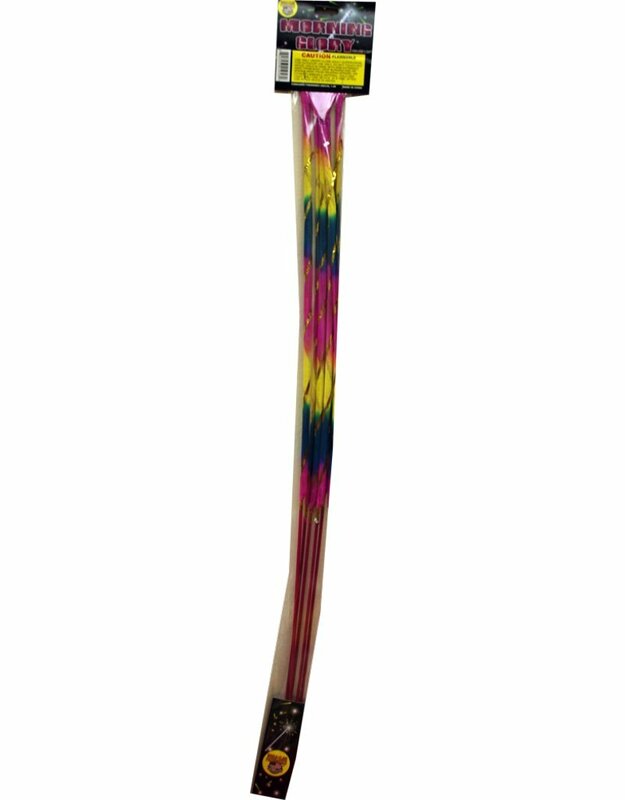 Each sparkler lasts almost 3 minutes and changes colors three times while also crackling as it burns. Bamboo stick will not get hot like metal sparklers making it the safest of all sparklers.